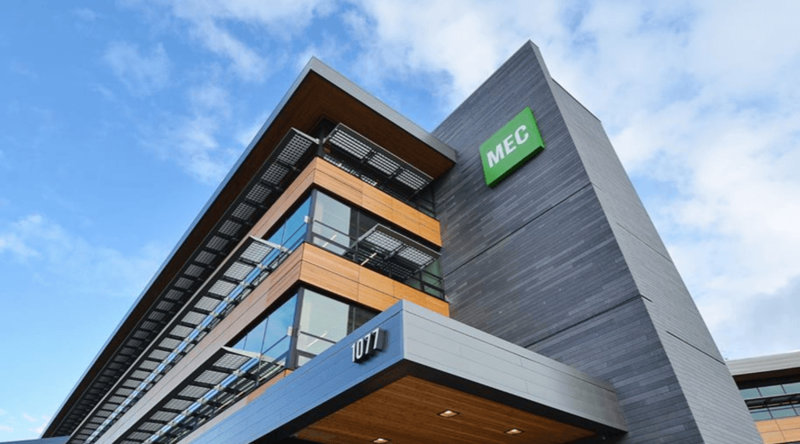 Mountain Equipment Co-op (MEC) has been named the most trusted brand in Canada, by the University of Victoria’s Peter B. Gustavson School of Business. The Gustavson Brand Trust Index measures the relationship between brand and performance, social equity, and trust and advocacy for brands in Canada. The Index used a statistically representative sample of 6,560 consumers to rate 294 Canadian companies and brands. The Canadian Automobile Association (CAA) and Costco Wholesale came in second and third place, respectively.